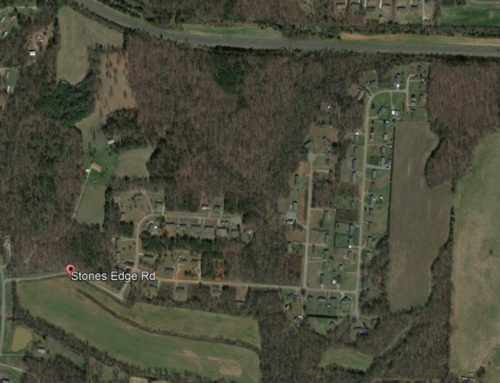 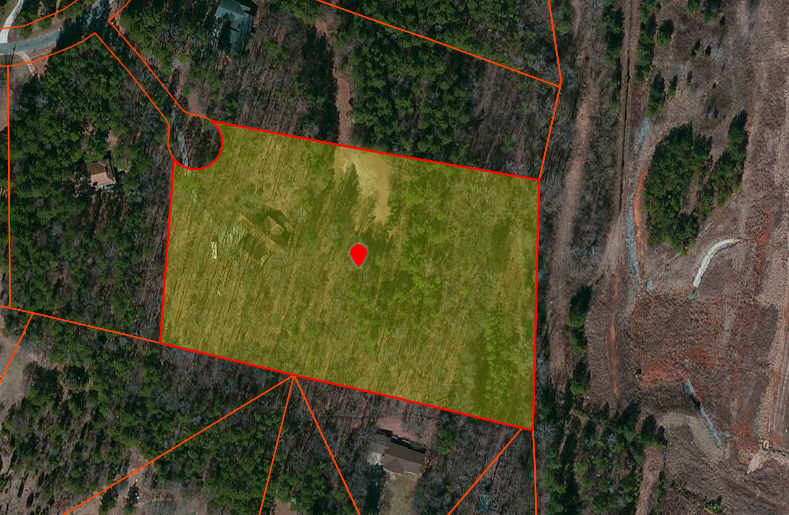 5.29 acres wooded land. 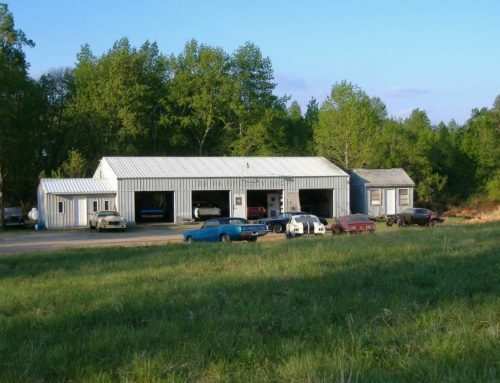 Adjacent to Concord Airport. 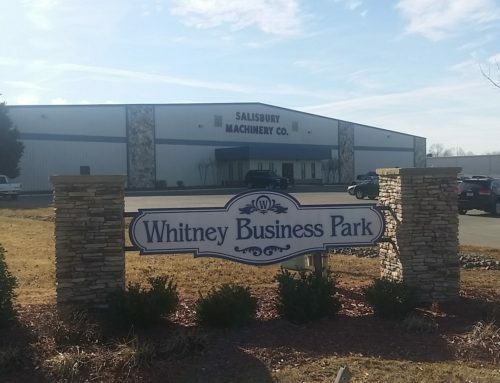 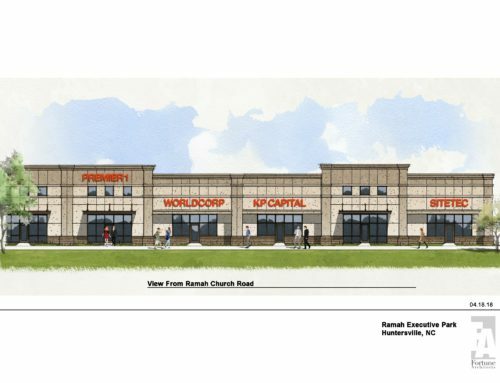 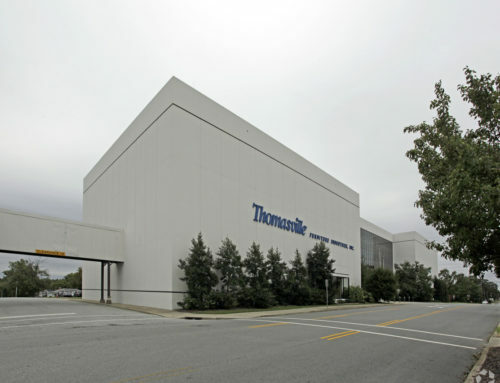 Adjacent to expanding Concord airport, Located just behind Concord Mills Mall.